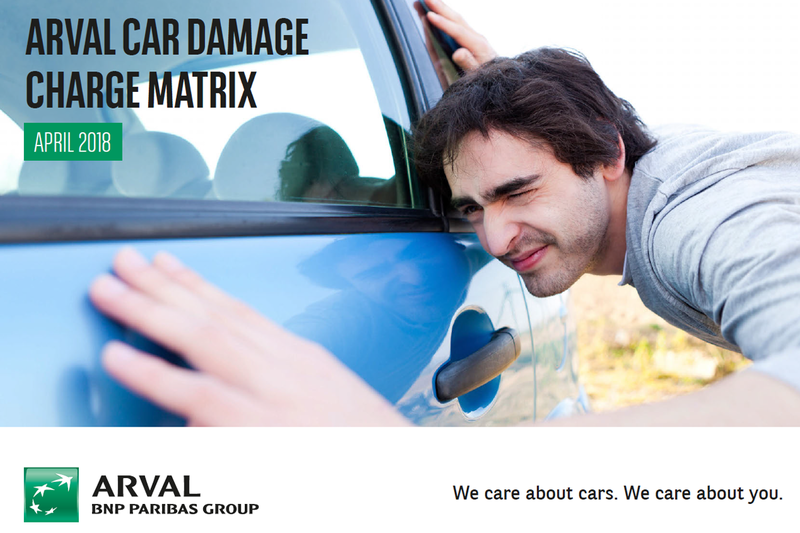 As you approach the end of your contract with Arval, we hope you have enjoyed driving your leased vehicle. As part of the returns process, there are 6 key steps you’ll want to follow. These will help you check your vehicle prior to returning it, and help prevent any unnecessary charges. We've created the following video so that you know exactly what to expect. Our free guide has been written to help you and your drivers to avoid unnecessary end of contract damage charges as well as saving you time and hassle. 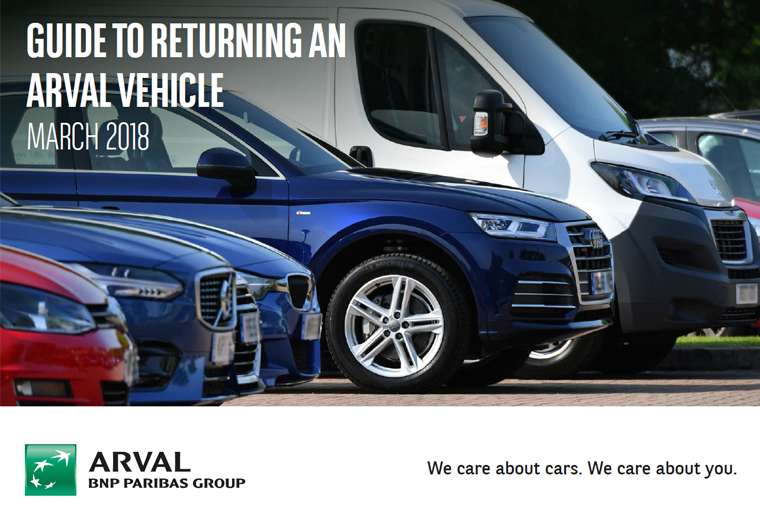 We use the British Vehicle Rental and Leasing Associations (BVRLA) ‘Guide to Fair Wear and Tear’ independent guidelines to apply fair and consistent standards to the condition of the vehicle at the end your contract. The documents available to download from this page take you through the process step-by-step and use checklists to highlight the things that you need to do before returning your vehicle to us. Our agreement with you or your company states that when a vehicle is returned, it must be in good condition for its age and within the agreed mileage. If it is not, end of contract charges can be applied. BVRLA industry guidelines for Cars and Vans can be viewed using the links below. 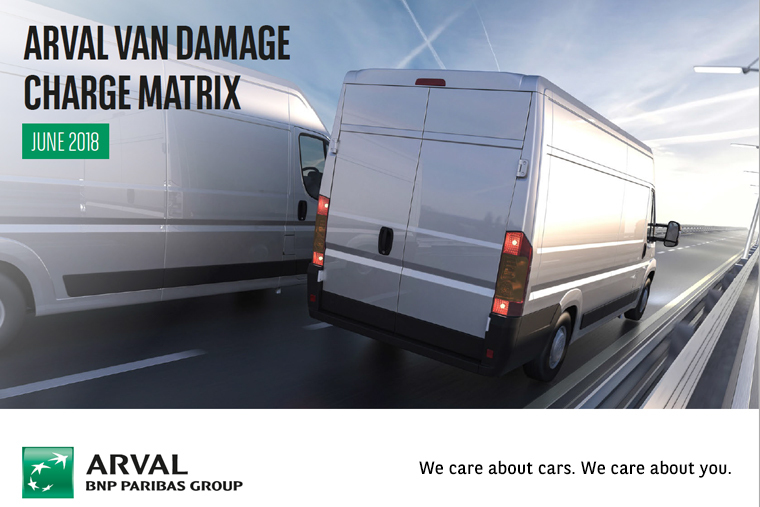 This document is designed to give a clear understanding of acceptable and unacceptable damage to vehicles returned.